For reliable and secure connections. The Netgear AC1200 Dual Band Wi-Fi Router is an incredibly fast router delivering AC1200 Wi-Fi speeds. This router offers improved performance and wireless coverage for your entire home. 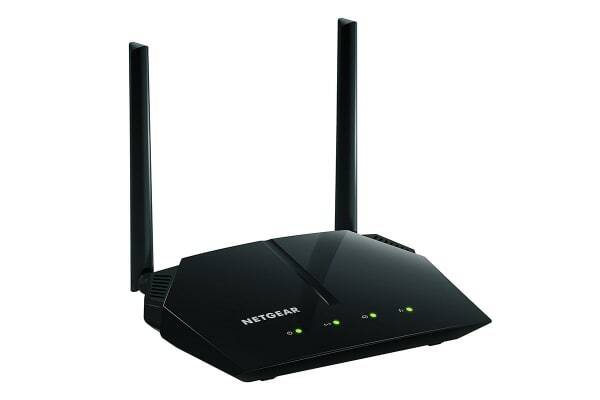 The Netgear AC1200 Dual Band Wi-Fi Router provides access that is three times faster than similar 802.11n technology and delivers the speed and reliability for HD streaming and online gaming throughout your home, through a secure and reliable connection to the internet. 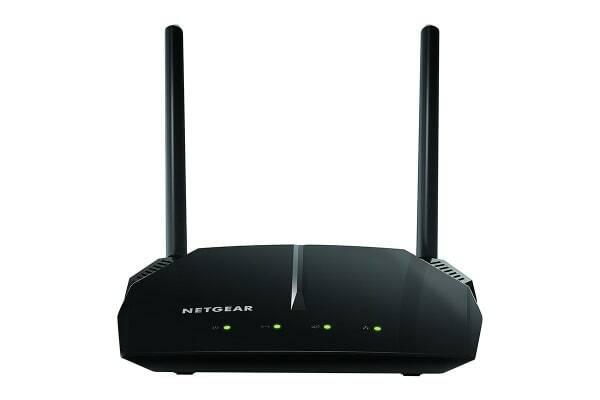 Compatible with next generation Wi-Fi devices, this router is also backward compatible with 802.11 a/b/g/n devices. With up to 1200Mbps speed and simultaneous dual band Wi-Fi technology, it avoids wireless interference for smooth media streaming. Advanced features include ReadySHARE USB access for wirelessly accessing and sharing USB storage. Relive memories and share them with others. Find photos, videos and music stored on a shared USB hard drive and enjoy them on your DLNA TV right from your couch. If it’s secure and shared storage access you want, Netgear has easy ways to do it. Stay connected with your devices, your media and your friends. Simultaneous Dual Band Wi-Fi provides two separate Wi-Fi networks – 2.4GHz for legacy devices and 5GHz which is less interference-prone for media streaming. Guest networks create a completely separate Wi-Fi network for your guests’ devices, so they do not have access to your home network or to the shared USB hard drive with all your personal data. Secure Wi-Fi connections offer high level WPA/WPA2 security. Netgear makes it easy to do more with your digital devices. Use Push ‘N’ Connect to add devices to your Wi-Fi network with a push of a button. The simple browser-based installation with no CD makes router installation easy using an iPad, tablet, smartphone or computer. 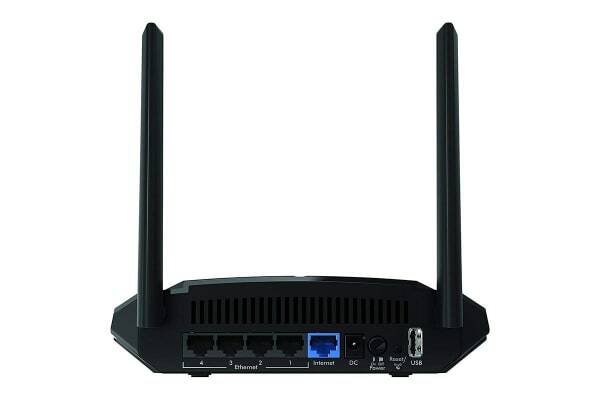 With the AC1200 Dual Band Wi-Fi Router, create a powerful home network for applications such as lag-free multiple HD streaming, multi-player online gaming, ultra-fast, reliable connection to the internet and a secure wireless connection.